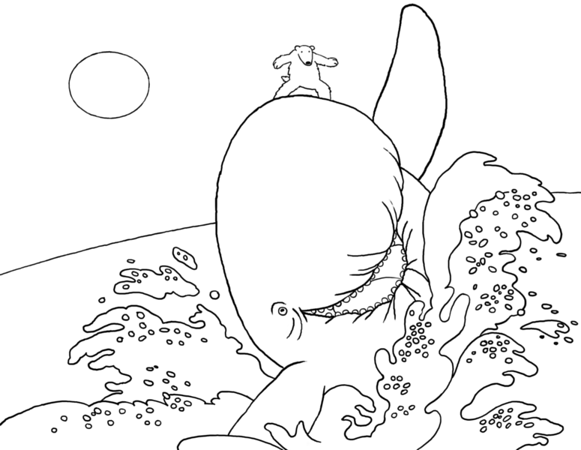 35 page coloring book with a story about global warming. The overall message is a good one. 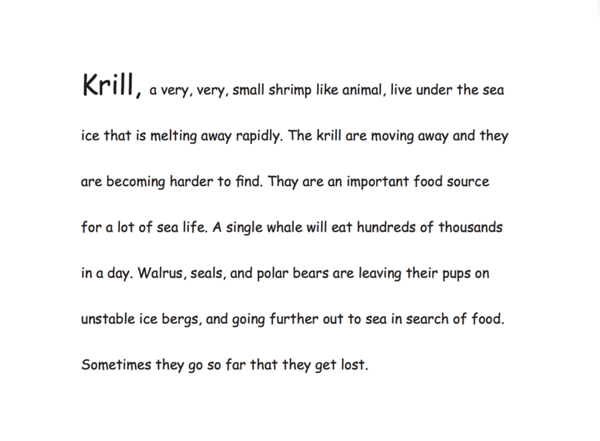 Although, some of the wording may have to be adapted and will lead to an excellent discussion. 35 page coloring and informational book. 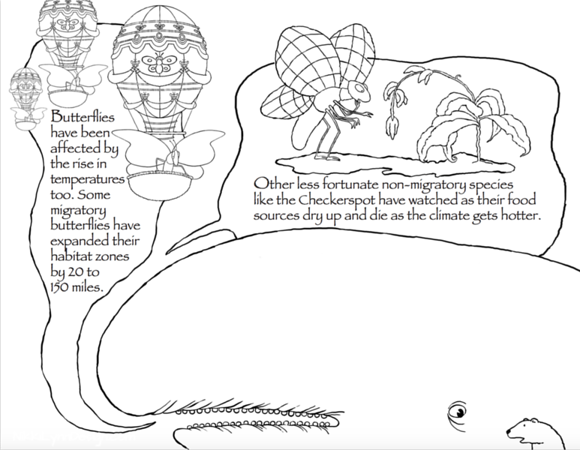 Little tidbits of wonderful science information. Although, some points the children may not understand fully. Scale the information down to their level of understanding. You can use the information to spark discussions. There are plenty of teaching moments in the coloring book. Download the free PDF file HERE.